It’s not just fine art…..It’s FUN art!! 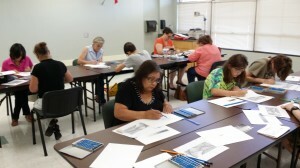 Our teachers can come to you with all that you will need for your painting party social event. Canvases are 16 x 20. Who’s ready for a relaxing, fun evening? 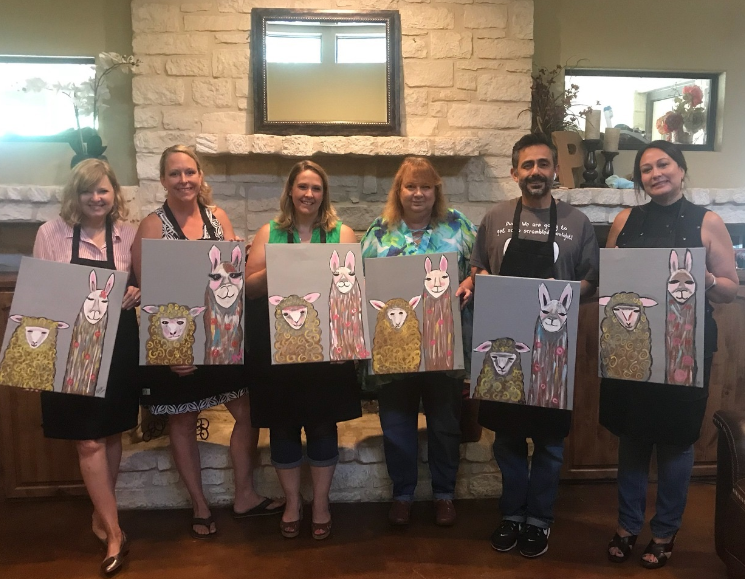 Contact us now to book your private ” Painting Party” . 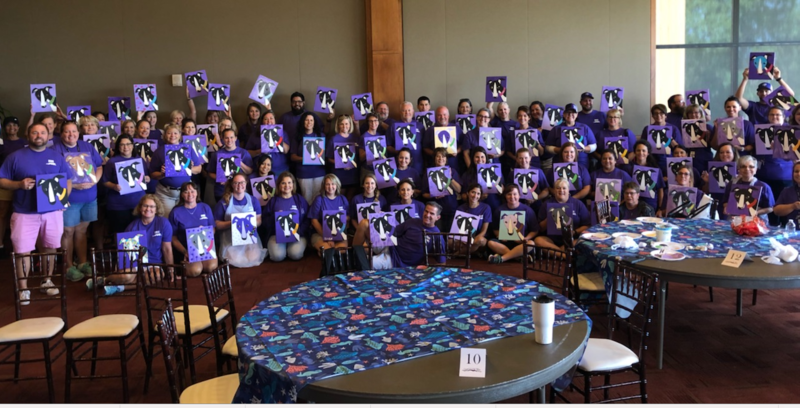 COMAL ISD – COMMUNITY ED.